Instead of turning to mainstream supplements to amp up your beauty goals, consider these ten natural beauty elixirs, powders, and potions, which do the job in the gentlest, most natural way possible. 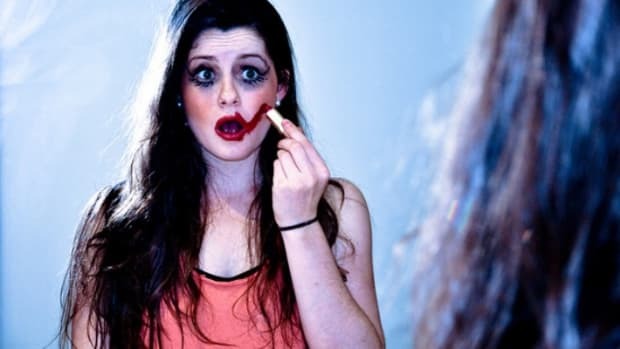 If you seek real, lasting beauty, why turn to products with artificial ingredients that only offer temporary (if any) results? These all-natural beauty products respect your internal terrain, so that you beam radiance from the inside out. They&apos;re chock-full of plant-based superfoods and are specifically catered to your beauty needs, the healthy way. 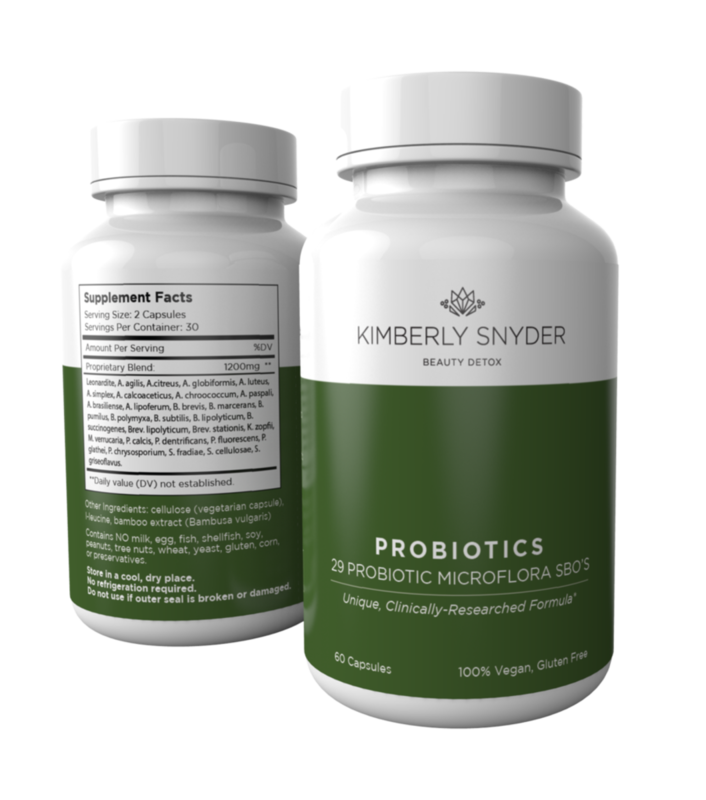 Kimberly Snyder, nutritionist and New York Times best-selling author, swears by her SBO (soil-based-organisms) probiotics. Snyder explains, “Hair and skin health first starts with digestion. The best substance I’ve found for improving digestion is a good probiotic supplement, like my SBO Probiotics. The right kind of probiotics can help your body produce B vitamins and also ensures you are optimally absorbing nutrients— both key for great hair and skin.” And Snyder knows a thing or two about beauty - she wrote a book about it: "The Beauty Detox Solution." 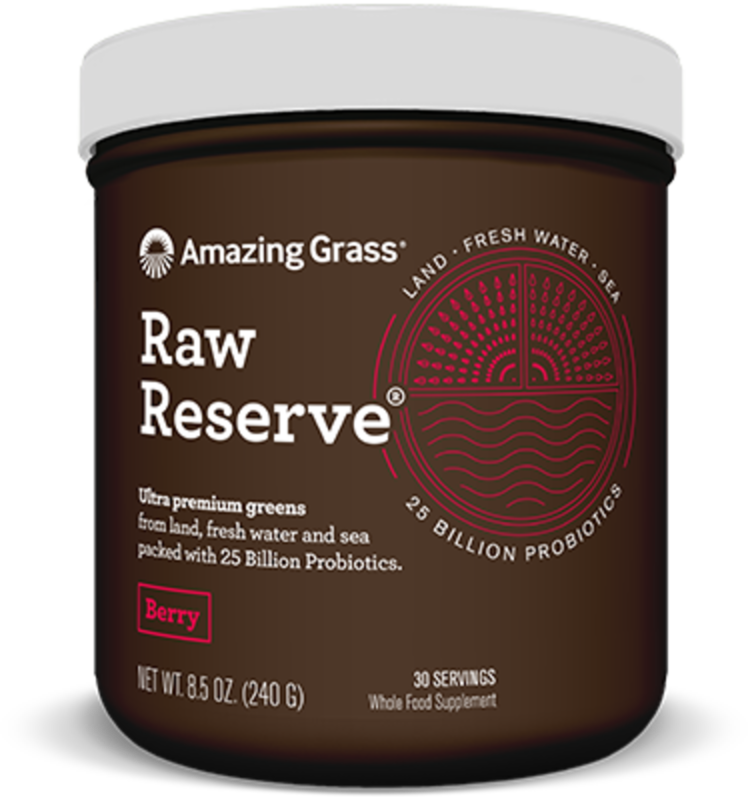 Amazing Grass Raw Reserve’s berry blend contains AFAs (aphanizomenon flos-aquae’s), spirulina, chlorella, and sea vegetables, like kelp and sea lettuce, from the coast of Maine. It is also infused with organic maca, burdock root, ginger, aloe vera, cayenne, flaxseeds, and chia seeds. The blend is loaded with 25 billion probiotics and free-radical-fighting plants and herbs that counteract beauty’s most hated nemesis: aging. 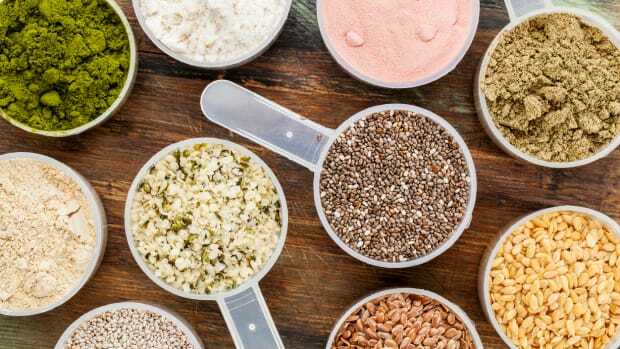 An OG in the superfood supplement world, Navitas recently released its Daily Superfood Boost line, which includes five daily superfood blends for wellness, beauty, detox, focus, and immunity. Its Beauty Boost offers the trifecta formula for youth with antioxidants (free radical fighters), omegas (anti-inflammatory agents and phyto-estrogens), and superfoods (antioxidants and adaptogens). The blend features goji, maqui, aca, maca, and turmeric. I first saw Sun Potion’s products being used by the curator’s of my favorite health and wellness Instagram handles (i.e. Shutthekaleup). The fire spread rapidly and now I can’t go a day scrolling through my feed without seeing any one of Sun Potion’s tonics and superfoods being featured in a smoothie, tea, or juice recipe. 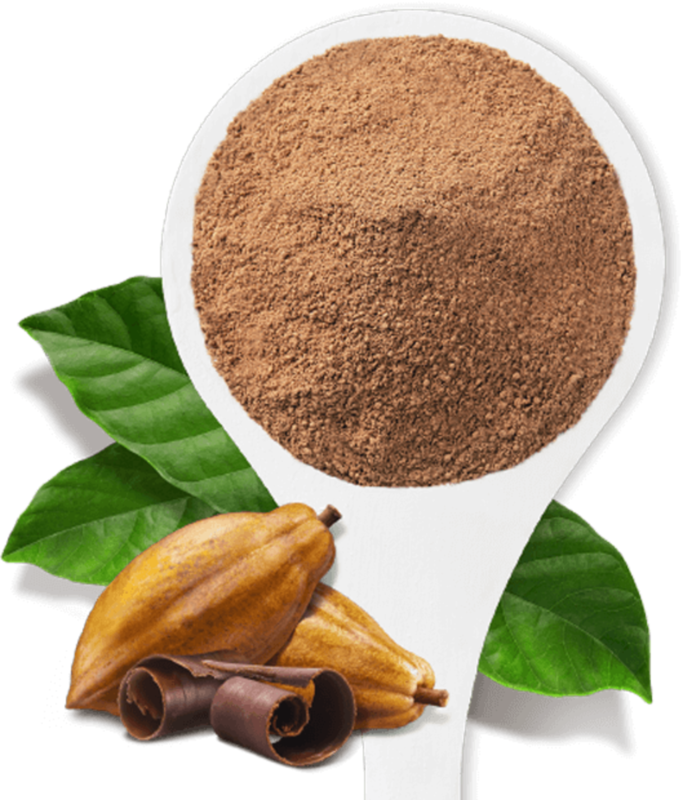 The stand out product: triphala. Digestion is the key to great health (and hence beauty) and that’s what triphala aims to protect. 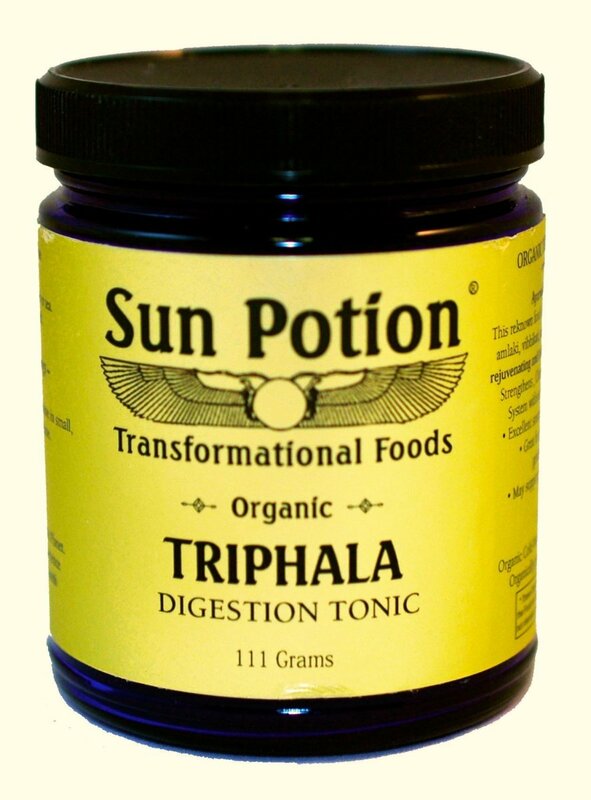 Triphala is an ayurvedic blend consisting of the amalaki, bibhitaki, and haritaki fruits. It is purported to strengthen, cleanse, and tone the digestive system. It is also a great source of the antioxidant vitamin C and may even balance weight. They don’t call it “beauty sleep” for no reason, and this product cuts right to the chase – glowing skin hinges on sleep. 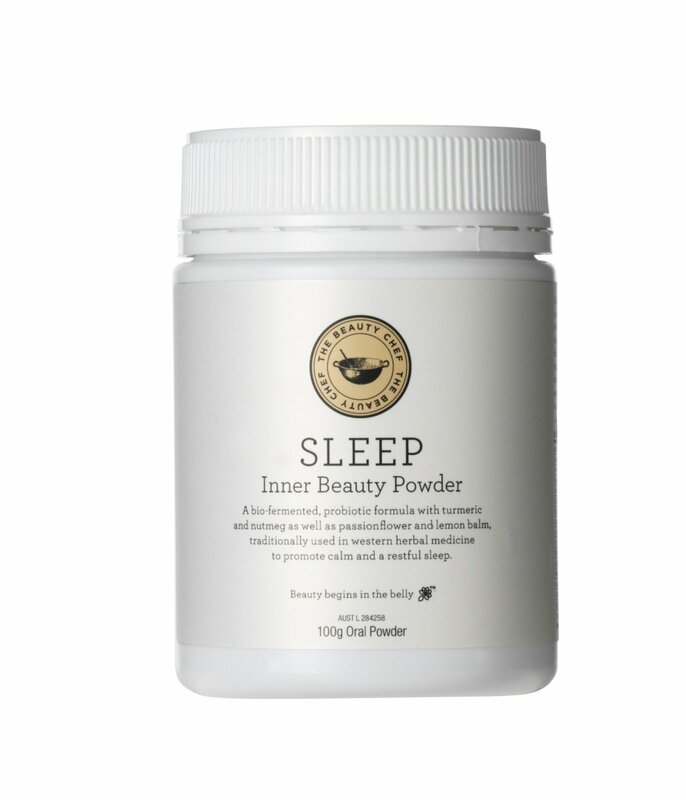 If you aren’t getting enough sleep, then integrate this product into your life, one hour before bedtime. The powder is a delicious blend of organic ingredients, including turmeric root, paw paw leaf, lemon balm, passionflower, and 1.5 billion probiotics per serving. It is bursting with bio-fermented turmeric, which is rich in antioxidants that fight premature aging. 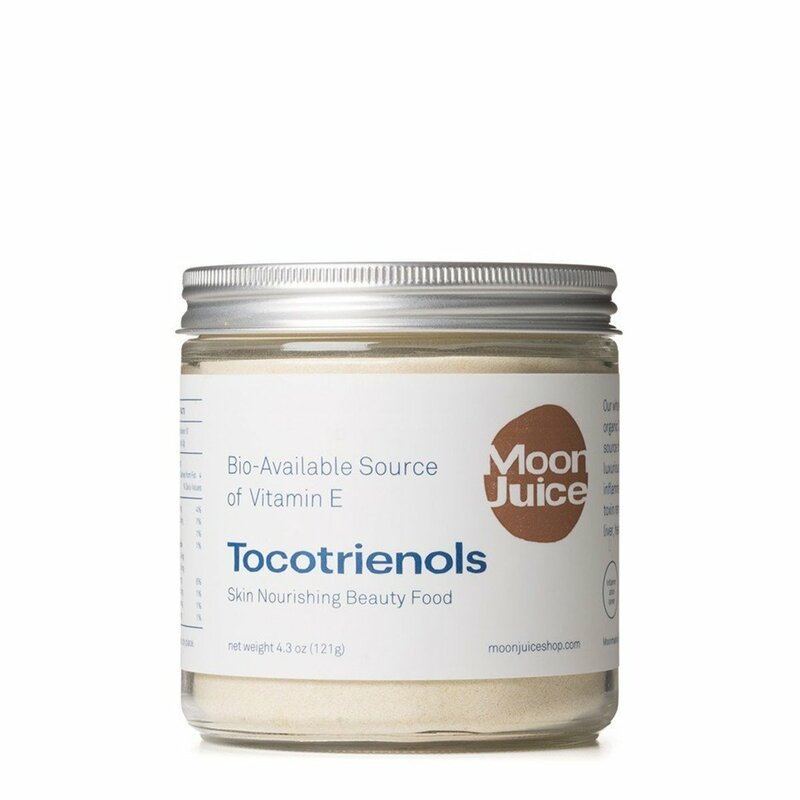 Tocotrienols are members of the vitamin E family. Moon Juice’s formula is derived from organic California rice and is a potent source of vitamins E, D, and antioxidants. It is said to regenerate tissue, tame inflammation, boost immunity, strengthen muscles, and detoxify cells – effects that influence the brain, liver, heart, lungs, and kidneys. 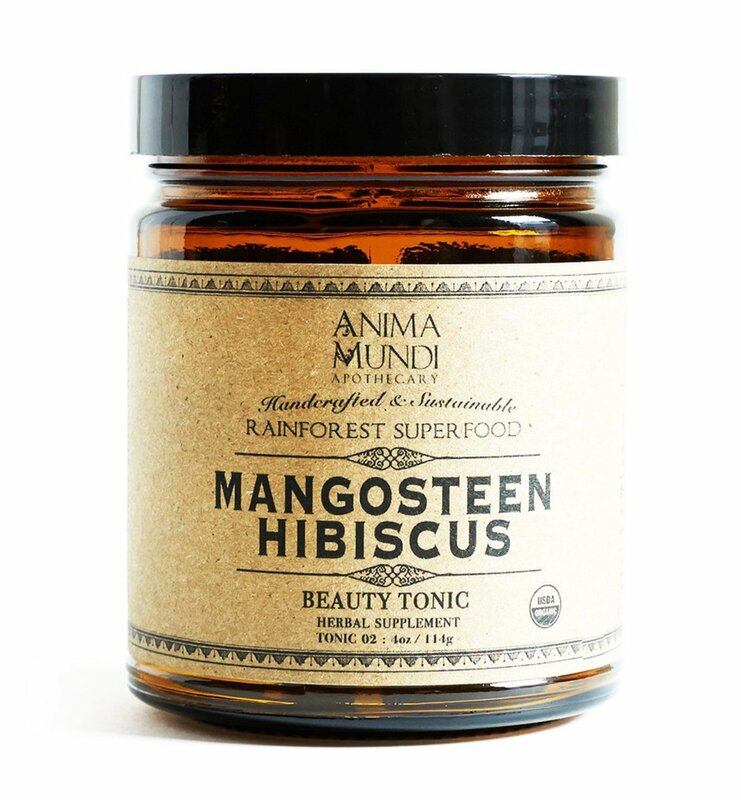 This beauty powder consists of only two ingredients: mangosteen peel and hibiscus flower, both of which contain minerals and phytonutrients known to prevent disease. Together, they act as a powerhouse of vitamin C, an antioxidant that cleanses the blood, nourishes the skin, and boosts digestion. Get red carpet ready with this two-a-day vegetarian softgel supplement. 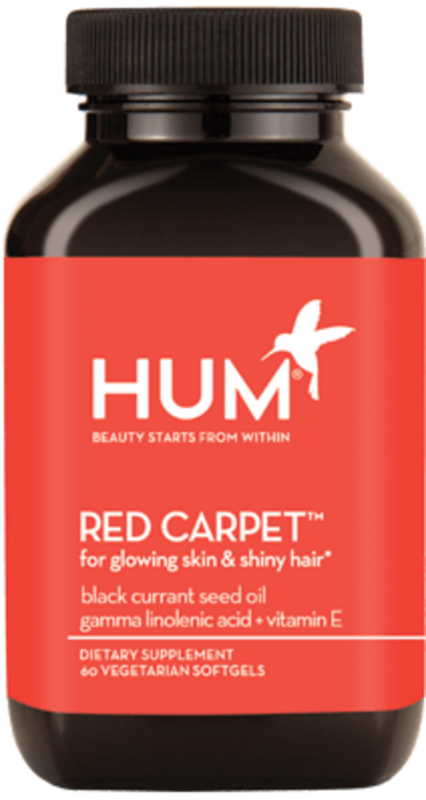 HUM Promises glowing skin and shiny fuller hair in six weeks with repeated use of its product, which has a 95% satisfaction rate. 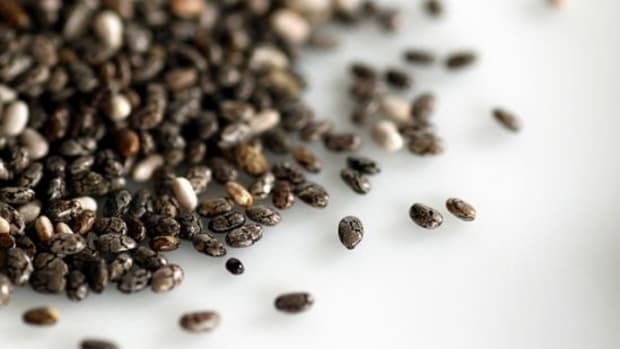 Its main ingredients are black currant seed oil (ALA and GLA) and sunflower seed oil (vitamin E). 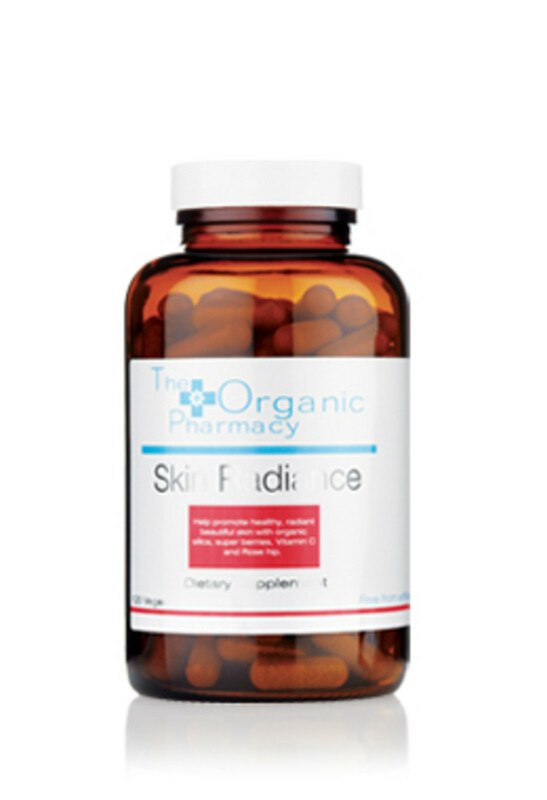 With acai, gotu kola, bilberry, rose hip, zinc, and goji to boot, Organic Pharmacy’s Skin Radiance supplement is nothing short of fountain-of-youth status. It aims to protect and nourish the skin by forming collagen and promoting tissue repair. It supports skin regeneration and healing and is packed with free-radical-fighting antioxidants. The supplement also boosts circulation and fights inflammation, activities that are key to radiant skin. The Super Elixir is a daily greens supplement free from synthetics and that uses premium cold-pressed bio-live ingredients, including pomegranate, kelp, turmeric, aloe vera, dandelion, and horsetail. 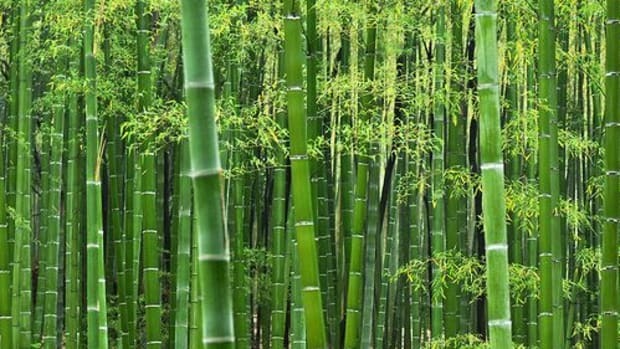 Its purpose is to restore the body’s pH balance. 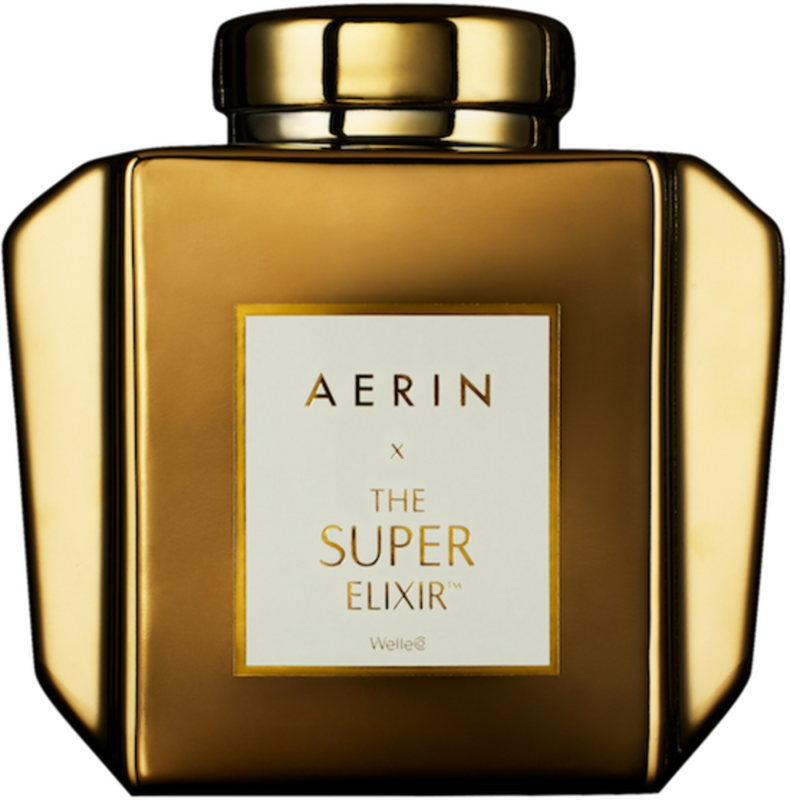 The elixir is infused with antioxidants and probiotics that work at the cellular level. By balancing the acidity in your skin with the alkalinity in your blood, the result is glowing skin. The best way to use any of the beauty boosters is to take them alone (pill form) or add them to your morning green juice or smoothie (liquid or powder form). 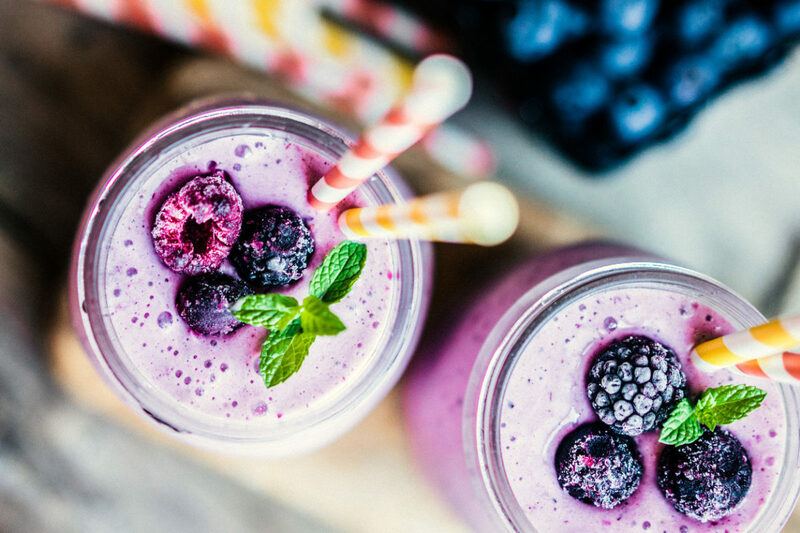 They are not meant to replace your regular diet, so complement them with other beauty-boosting practices, such as a plant-based diet and a pure skincare regimen. 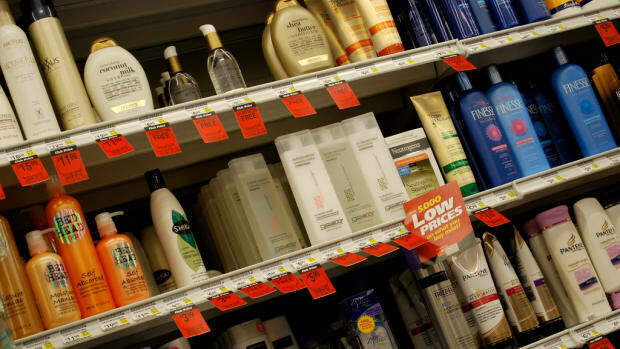 Are Natural Beauty Supplements Necessary? The short answer: you won’t know until you try. 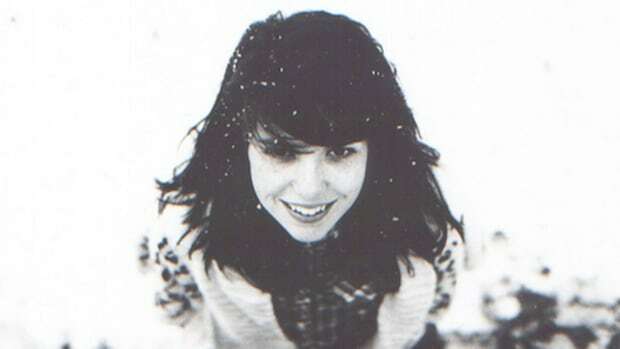 Many natural beauty experts like Snyder think that they aren’t as necessary as clever marketing has led us to believe. She insists that “the best way to consume superfoods is through whole superfoods versus powders or supplements. And she says, "when you’re eating whole, fresh foods regularly, you don’t need the expensive, nutrient-dense powders.” For example, her infamous Glowing Green Smoothie recipe is chock-full of beautifying greens that can be enough to keep your skin and hair on point. However, there’s always room for improvement, especially when we don’t have the time, energy, or willpower to practice exemplary dietary principles. Beauty tonics and elixirs offer an easy and straight-forward solution for many and are worth the try, particularly if you struggle with your skin and hair health despite all your other dietary attempts to improve them. But make no mistake: there is not replacement for a plant-based diet. No supplement will do it for you like conscious dietary choices will. The trick is in finding the balance that works for you body, and your beauty.